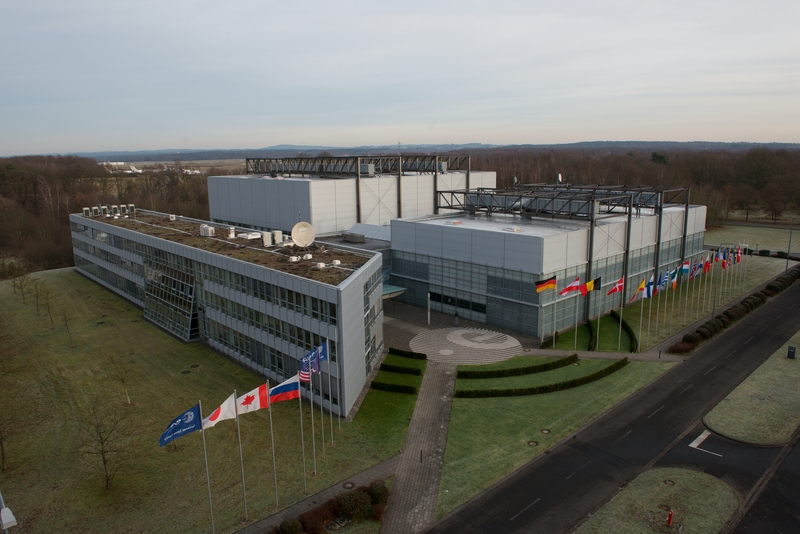 Join us for our annual meeting at the European Space Centre in Cologne in December. Participants are invited to a 2-day workshop that will be dedicated to the presentation of the next steps of the European space programmes following the ESA Council at Ministerial Level of December and the European Space news from the German Space Agency, DLR, and German industries. Besides these updates, participants will have a sneak peek of the new toolkit The International Space Station: Living and working in Space co-developed by Cité de l’Espace and Tycho Brahe. They will also work on the second phase of the definition of the 2 pilot projects to be developed in 2017 and 2018: Is there life out there? led by City of Arts and Sciences, Valencia, Spain and Climate change: Monitoring the Atmosphere and Oceans from Space led by Ciência Viva. Finally there will be room for the participants to share exciting new space projects. Download the full programme of the Annual meeting here and let us know as soon as possible if you are taking part in the meeting.